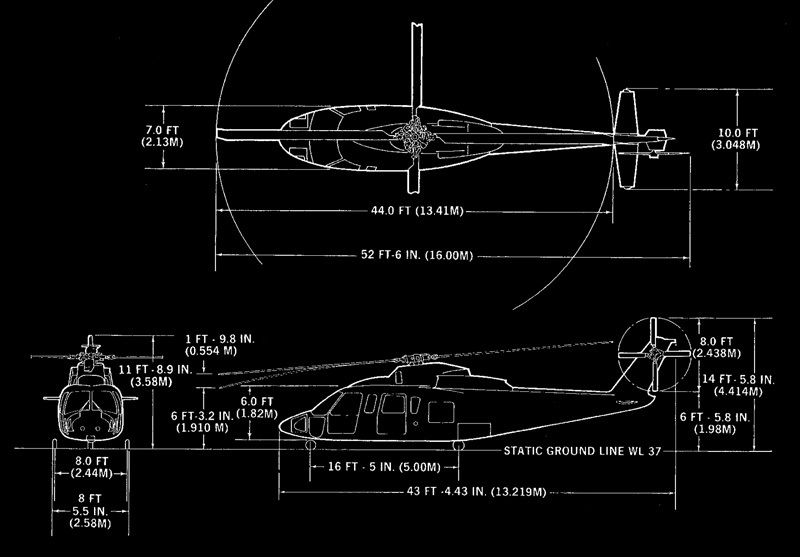 When planning a private helicopter charter, consideration must be given to things such as comfort, cabin and baggage space, aircraft speed and weight capacities. 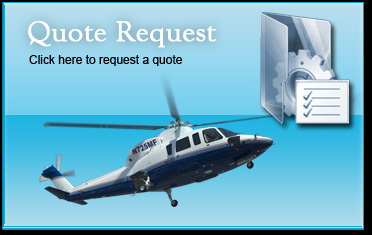 Based in South Florida, A-1 Air Carriers, LLC has the only Sikorsky S-76C+ in Florida providing the cabin and storage dimensions that fit your travel needs. 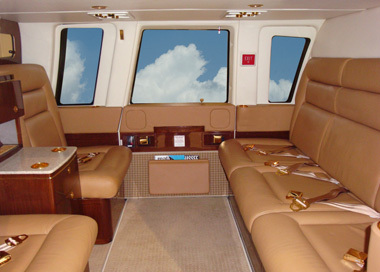 Cabin can comfortably seat six passengers. Retractable steps allow for easy boarding. Headsets are generally not required, allowing for unrestricted private conversation. A-1 Air Carriers, LLC frequent destinations that include but are not limited to Tampa and Daytona, Fort Lauderdale, Miami, the Florida Keys, Key West and the Bahamas, including: Freeport, Nassau and Bimini.